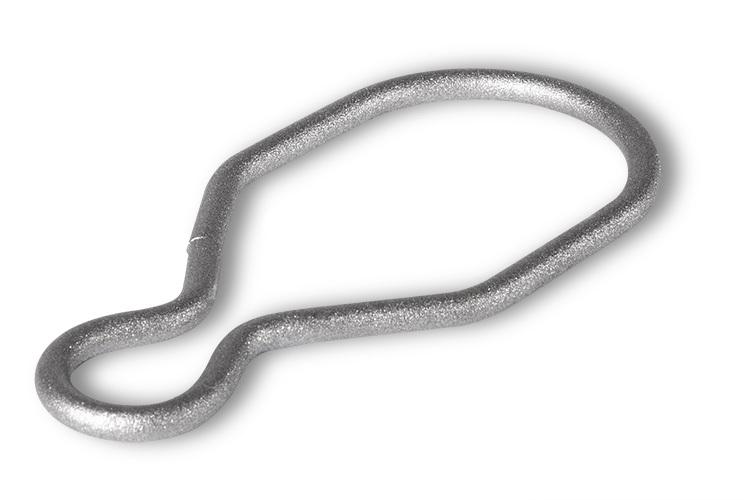 GRUEBER develops and manufactures coiled tension springs exactly the way the customer needs them. 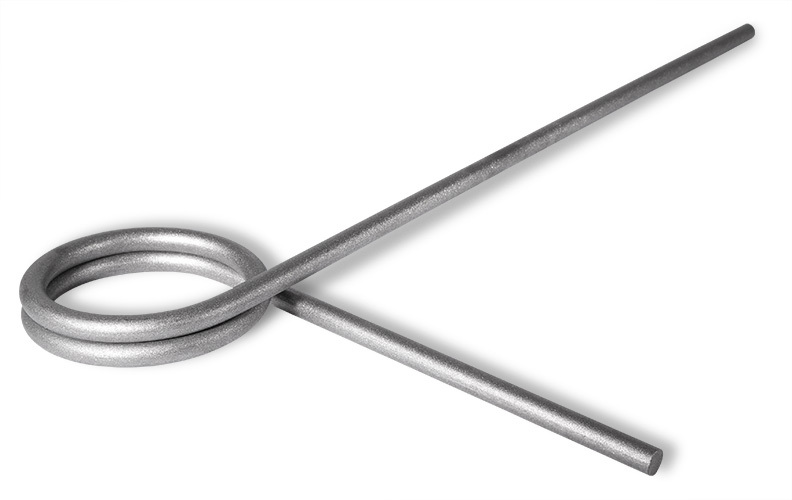 If it is not defined, we specify the material as wire or rod with the respective circumference. 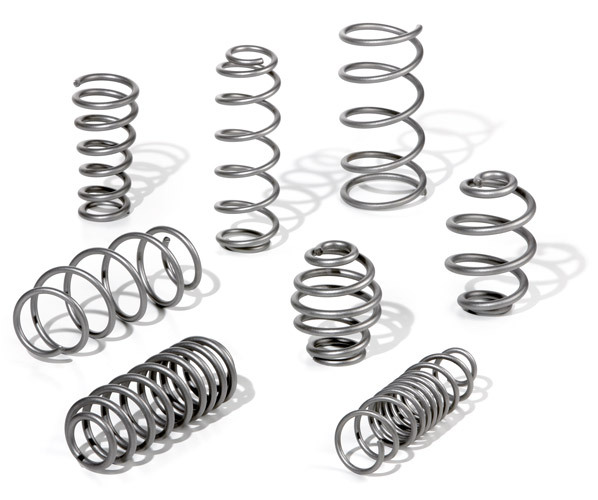 We define the spring geometry, including coil diameter and the number of coils as well as all of the parameters significant for static or dynamic use. 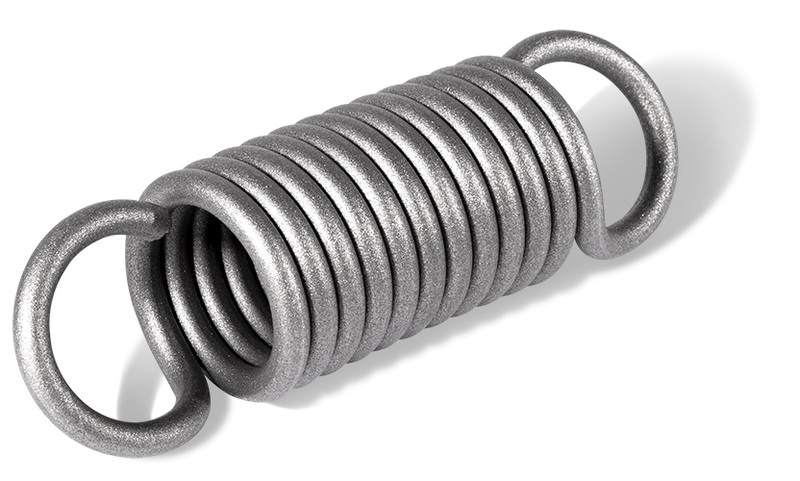 Moreover, we offer cold-formed or hot-formed springs with various spring ends as well as linear or progressive spring characteristics. 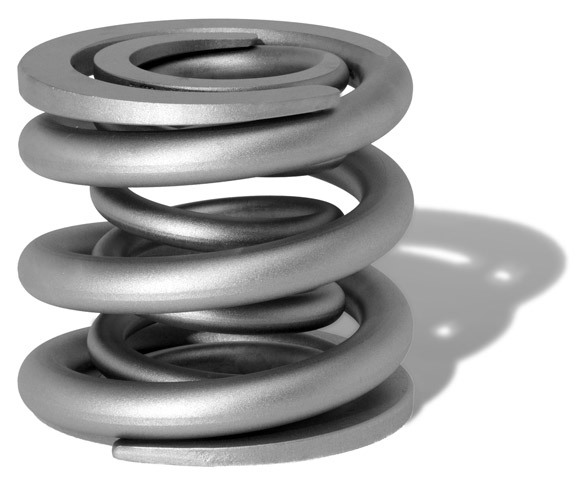 By request, we label the springs, e.g. by stamping them with the company logo and delivery year. 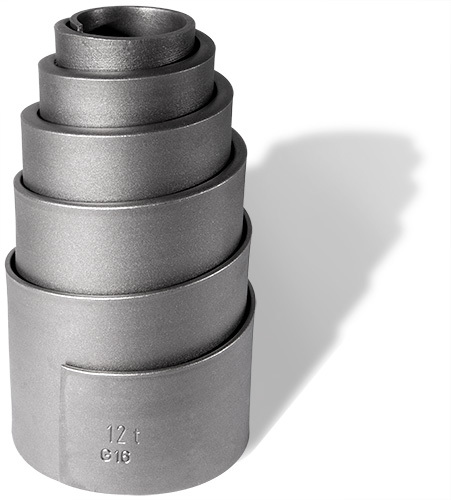 GRUEBER tension springs and coiled tension springs are used in a wide variety of industries: from vehicle construction and agriculture to machine and equipment construction. 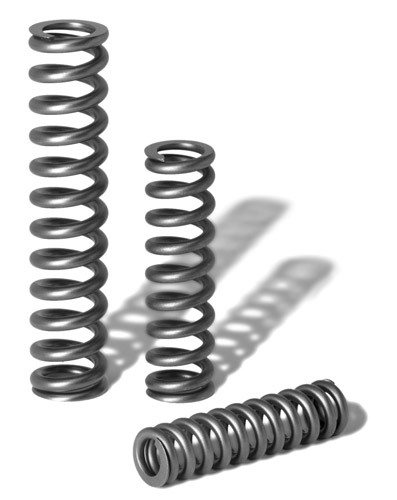 One special type of tension spring is the GRUEBER HIFO spring. 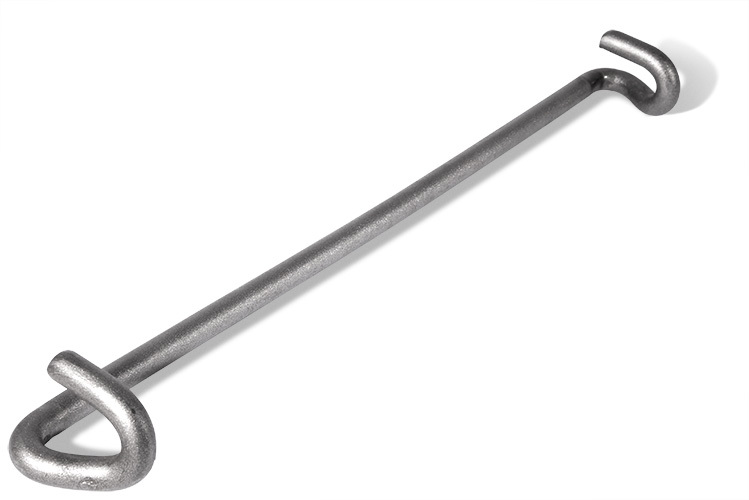 HIFO stands for high initial force or high pre-load. 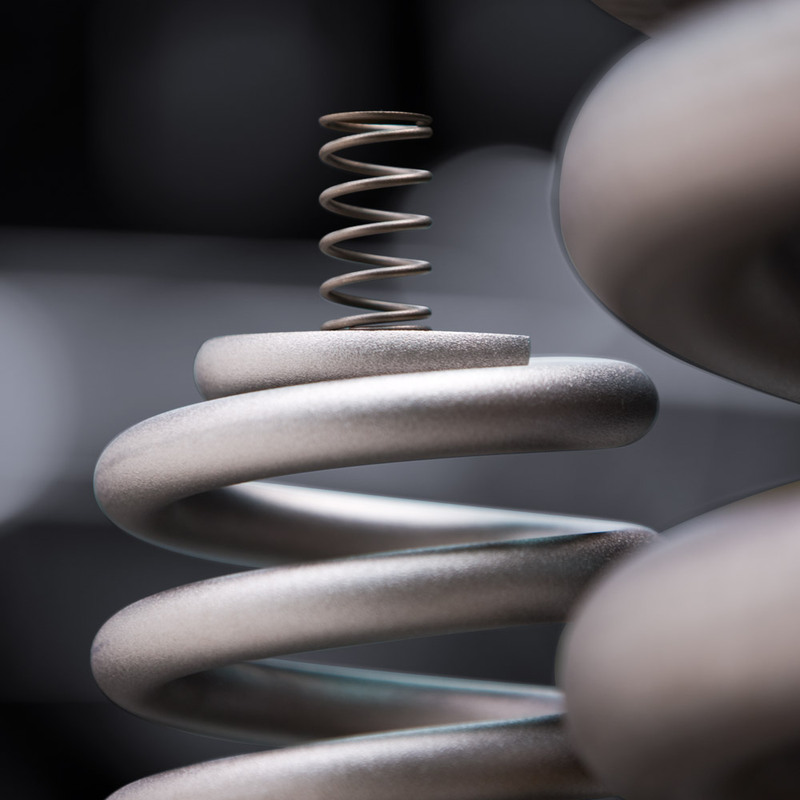 Especially if high initial forces are required, the length of the spring can be significantly reduced in comparison with conventional tension springs. 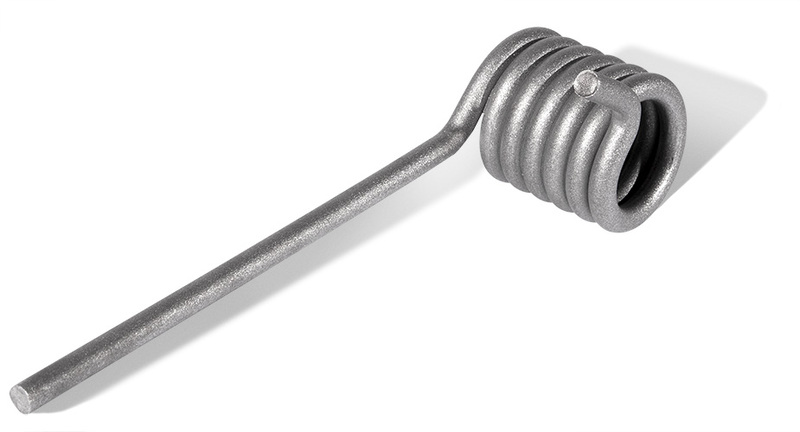 The benefit: with the HIFO spring, customers can save space in construction and minimise the risk of spring fracture. 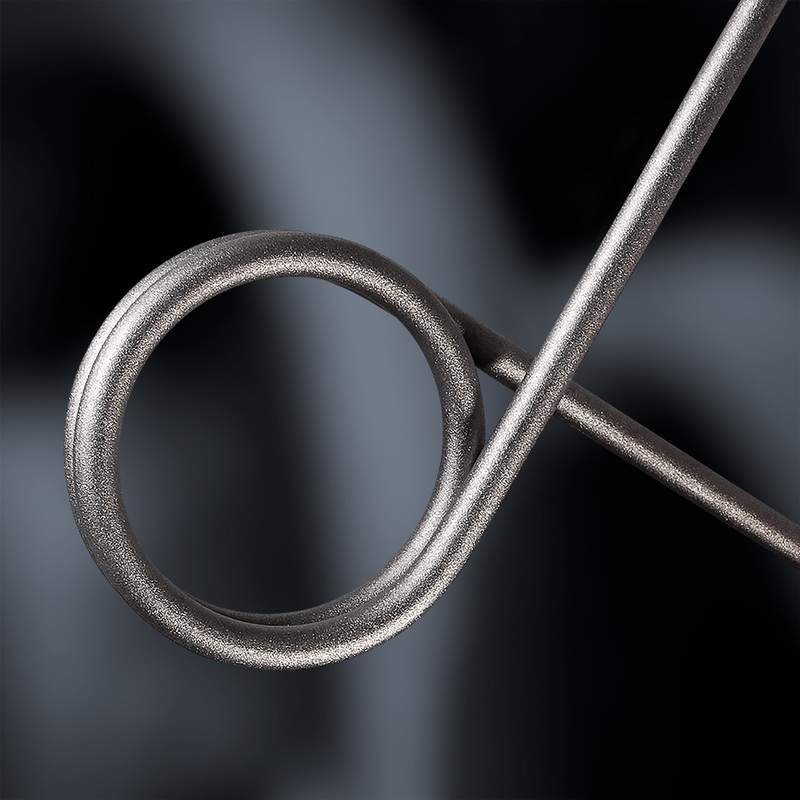 We are currently the only manufacturer on the market that produces HIFO springs with wire diameters up to 9.25 mm. 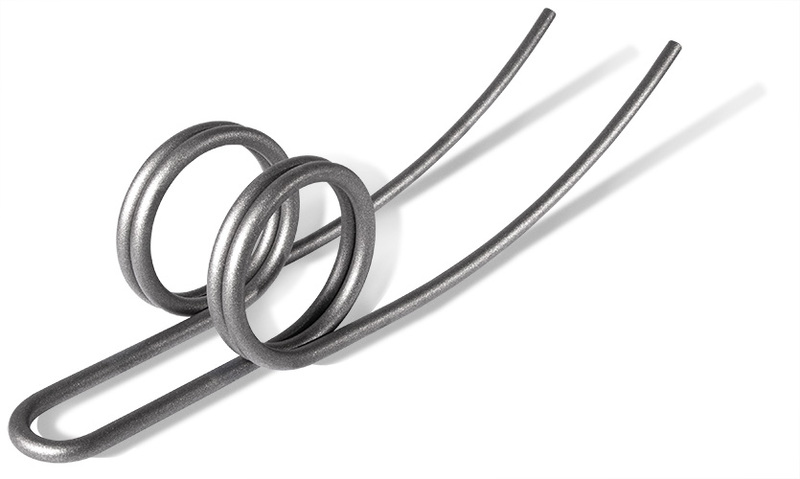 By using a wide variety of spring steel wire (from a thickness of 2 mm), various leg settings, spring stiffnesses, spring capacities, etc., it is easy to access many standard solutions. 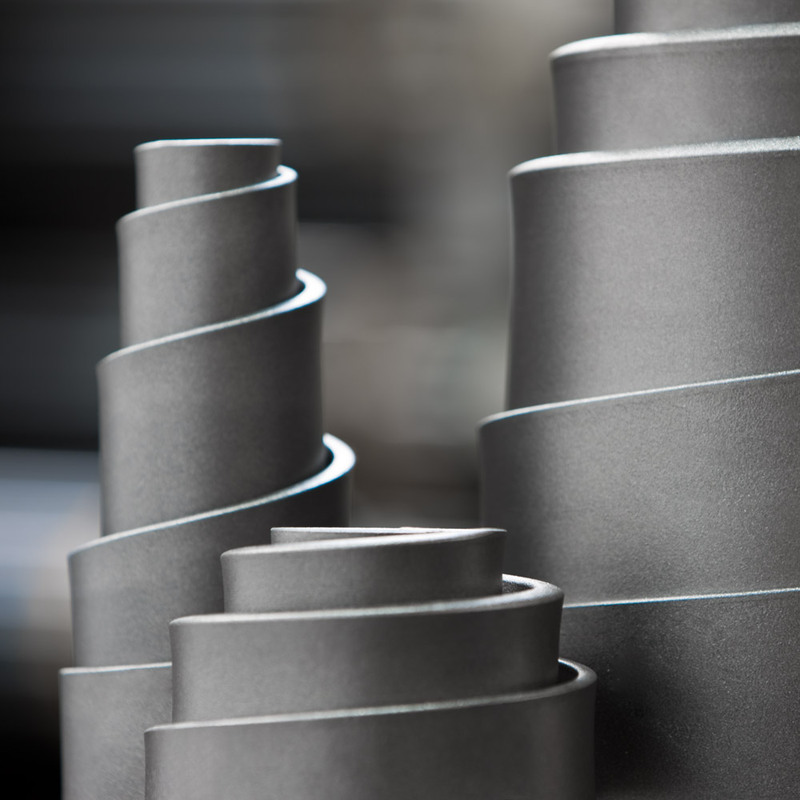 This means that in addition to reliable GRUEBER quality, customers also benefit from maximum flexibility. 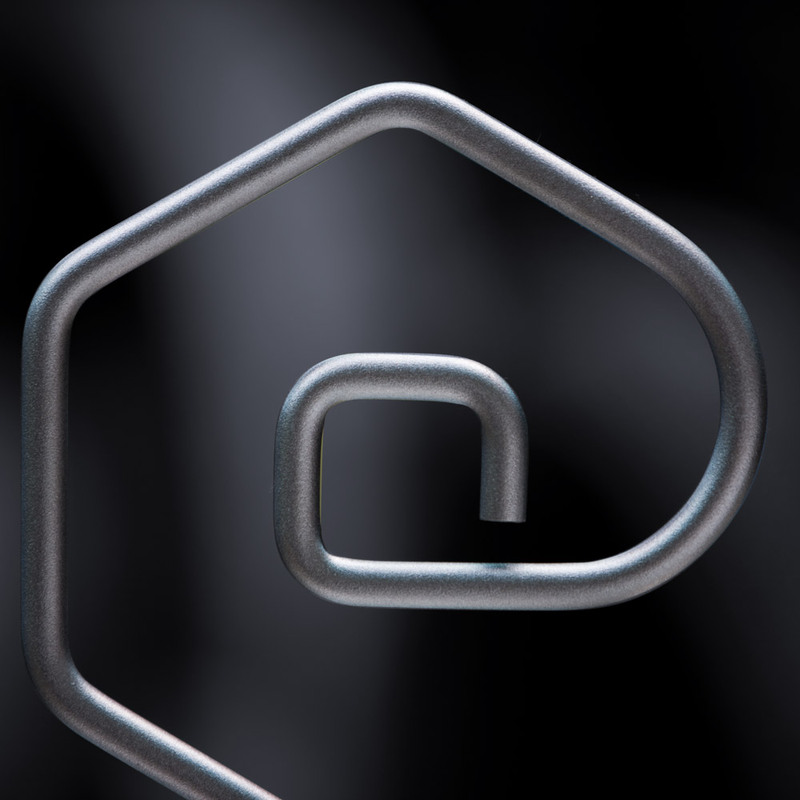 If a situation is not covered by a standard solution, we create a customised one. 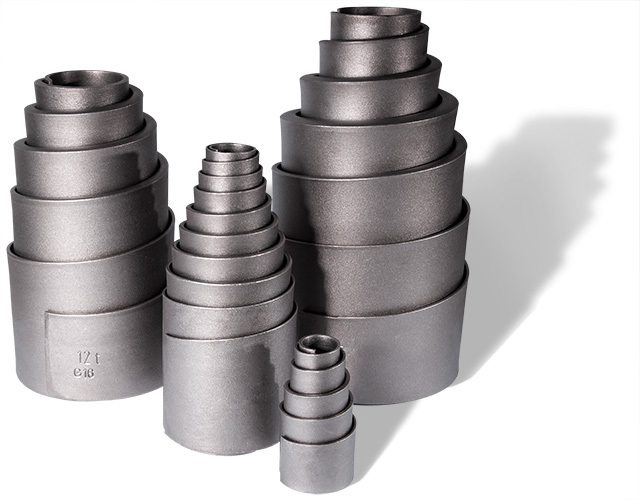 For a wide variety of applications, particularly in machine construction, we offer a wide selection with dimensions of 40 × 4 mm to 200 × 20 mm. 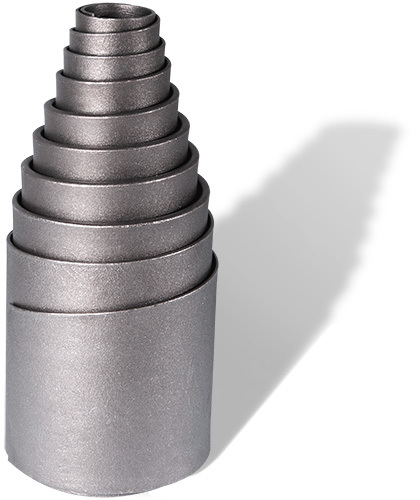 In addition to our extensive product range, we manufacture special solutions with respect to various standards and lists. 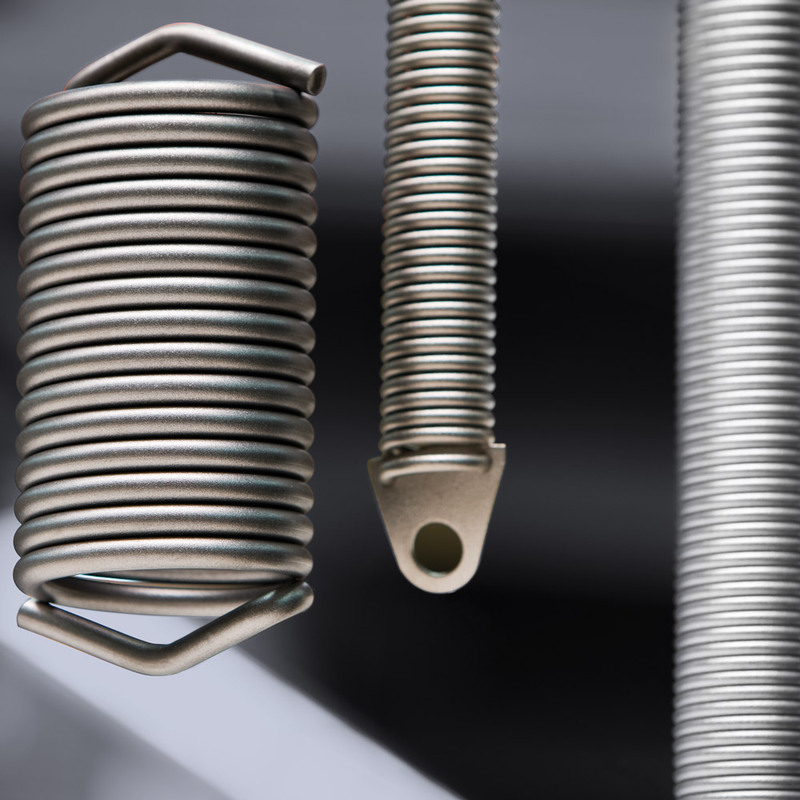 Because standard buffer springs are not designed for ongoing, dynamic loads, we also offer special designs in which we implement a pitch (distance between the coils) that enables nearly friction-free function. 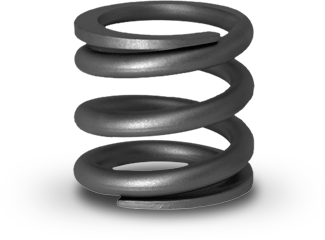 Note: spring force deviation: +30 per cent/–20 per cent. We can realise deviations of less than 20 per cent in series of 100 pieces or more.